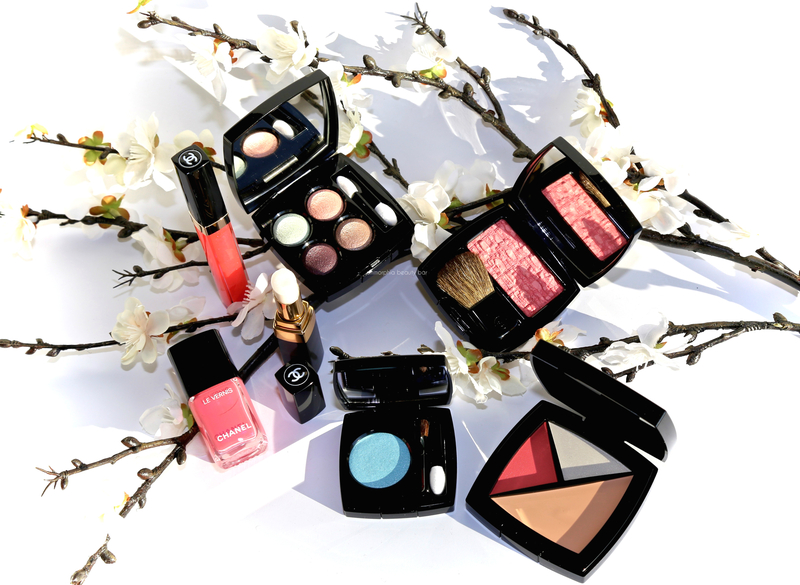 CHANEL’s Dernières Neiges Collection is filled with an ethereal watercolour beauty as well as the promise of Spring … and about as lovely as a collection can get. Rose tones which add such a brightening effect, play a starring role along with texture and formula variations — but the real story is in how beautifully everything works, whether you opt for just one piece or the entire lot (although something tells me you’ll want it all). 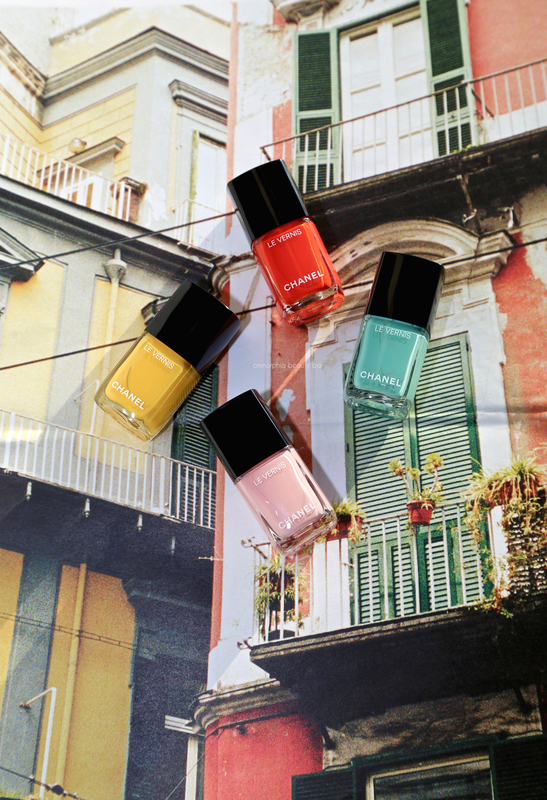 My first post of 2018 also happens to be my final review of CHANEL’s Neapolis: New City Collection: these four incredibly Summery-looking Le Vernis shades (CAN $32.00/each). Inspired by the colour saturated landscape of Naples, all four are a traditional take on the season — and then some. Wrapping up my reviews on CHANEL’s Numéros Rouge Collection Libre for Holiday 2017 with this unique — and somewhat puzzling — trio of nail lacquers. Straddling the border between urban & festive, each shade offers a new take on the traditional holiday fare: a deep moody green, a hot neon, and a lush jelly-like black. Trust, CHANEL to make you look twice. 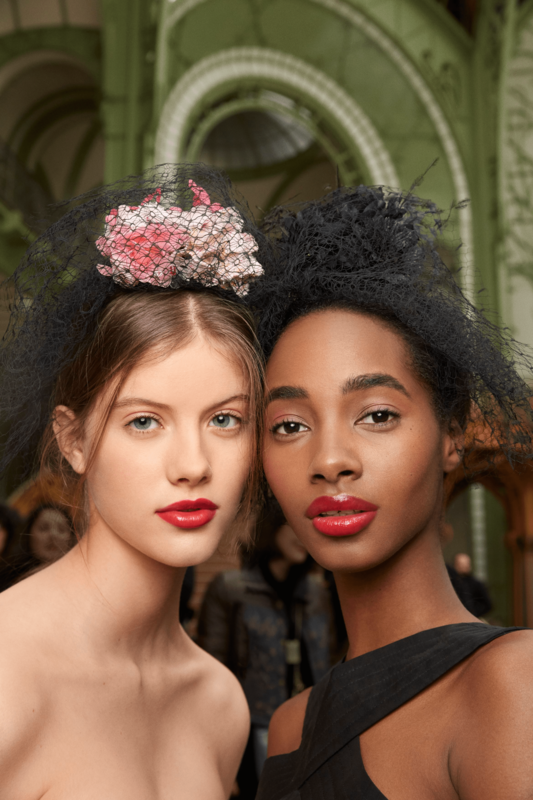 The recently launched Collection Chiffrée from CHANEL may be small as far as releases go, but no less impressive just the same … not to mention selling out at lightning speed. With inspiration culled from Gabrielle Chanel’s life, each of the lacquers in this collection bears a number that played a significant role for Mademoiselle; Nº19 — in honour of her birthday (August 19), Nº22 — for the year the namesake fragrance was created, and Nº31 — to commemorate the House’s address on Rue Cambon, Paris. Interestingly, but perhaps not surprisingly, all three are in shades of green, albeit trust CHANEL to give this often hard-to-wear hue a fresh new vibe.